By the year 2021, the number of smart homes in America is predicted to rise to about 75 million, more than half of all known households. As it stands now, there is an estimated 22 million homes that have some form of equipment that can be remotely controlled through a smartphone or computer. Modern baby monitors, thermostats, doorbells and even basic security system can be connected to a network that enables homeowners to monitor and control them from wherever they are. However, these smart house products present new challenges to homeowners, in addition to the usual burglary and fire incidents – the probability of getting hacked, malware attacks, and intrusion of privacy by malicious people or government agencies. Can a Smart Home Be Hacked? This is one question that a lot of people have been asking, and the answer to that is: yes. Also, are smart home locks safe? Not entirely. Any item or equipment that’s connected to a phone or computer network is susceptible to hacking, with no exceptions. Considering the laxity and naivety with which many people face technology, any decent hacker won't have to do much to gain access to a family's refrigerator or baby monitor. There are many examples of smart devices getting messed up and locked in wrong settings by accident and people using them wrong, so a malicious intent would definitely be able to abuse existing weaknesses. By gaining access to the smart hub. Through keylogging, clickjacking or phishing. All these methods allow hacker to acquire your passwords and from there have a free reign of your smart home system. By a hacker getting through to your WiFi network. 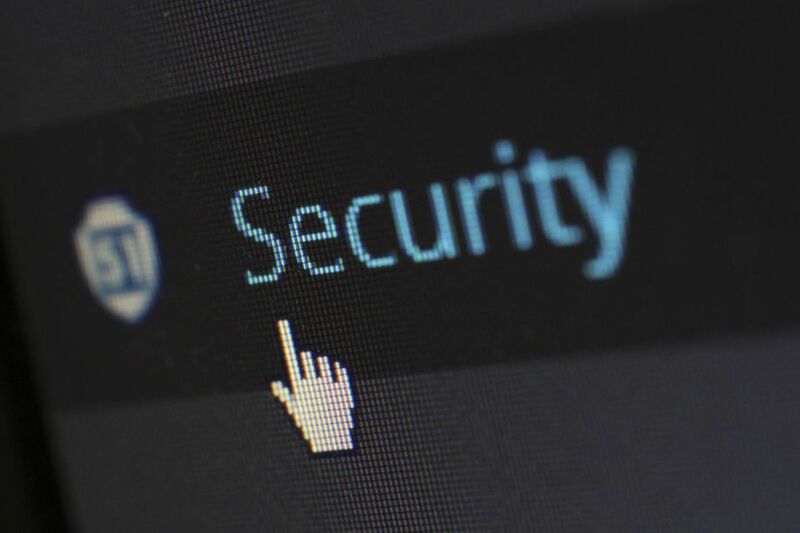 If your WiFi network is not secured (especially if you don’t even set a password on it) a hacker can directly connect to your network and from there gain access to your devices through security weaknesses. Malware attacks that affect the commands sent from your phone/computer to your smart home devices. This means a virus infects your device and allows the hacker to control your smart devices as if they were the legit user. Imagine this; you come home from work and instead of your door opening on identifying your face or prints as usual, it stays shut, forcing you to use your manual keys. Further, as you enter your Comcast smart home (or Amazon, or any other), your smart alarm goes off, even though it's supposed to identify you by your smartphone code. You try switching on your music system or any of your Amazon Alexa smart home devices via smartphone only to receive an error response. Or the opposite – you can’t turn the music off. And meanwhile your thermostat switches to extreme cold – or heat – and the lights start randomly switching on and off. However, this haunted house example is arguably the less malicious of the possible outcomes of a cybersecurity breach in your smart home system. Sure, being a victim of this kind of evil prank is not fun, and pretty scary, and for the first time prankster hackers can actually cause you physical damage by abusing your devices, wasting your food, water or electricity. But there are much worse ways this can go. Any security breach runs the risk of stealing your private data. If your device is infected, the next time you tell Alexa to order something from Amazon, your account data, including your credit card, would be stolen by a monitoring virus. But not only is your digital data at risk, if you have cameras within your house, hackers could get a hold of your private life – to use for ransom or to just leak online because of some cruel fun. And then there’s robbery. If hackers gain access to your smart security system, then they won’t need to worry about picking the locks or breaking the windows to get it. And by monitoring the system they could make sure when you’re not home. They won’t even look like burglars – they’ll simply walk up to your house and get in, like they’re supposed to be there. All of this might seem way to scary and make the smart home systems not worth having at all, but that’s not how it is. Smart homes are very useful and more often than not reliable. Any of the mentioned before cases would require the criminal to be quite adept at using technology and the smart security can do pretty good job at stopping more “old fashioned” burglars. Plus, the manufacturers of the smart home systems are constantly improving and updating their security measures. If their devices become easy to hack and abuse, nobody would buy their products, so they’re pouring money and resources into developing better protection. But the biggest security measure for your smart home is you. Living in the informational age it is important to remember cybersecurity rules the same way as you remember hygiene. 1) The Classics – the thing that should apply to any technology use and what we should probably teach in school by now: don’t download/run suspicious files: don’t click any random links on the Internet; have an antivirus; never post online or give strangers your passwords (some people actually do that); keep your software up-to-date. 2) The Specifics – things more related to smart home devices: if you post photos of your fancy house or new smart devices, make an effort to obscure or cut out serial numbers on them; try to use two-step authentication requiring your phone number as it makes things a lot harder for the hackers; you can buy a secure WiFi router or a dedicated firewall device to make your network more secure; also be vigilant – if you see your devices act strangely make an effort to run a diagnostic and look into the issue. While there are numerous smart home benefits, it is essential to also look at the risks involved before going all in. Malware and viruses are just two of the problems smart home owners should always be on the lookout for. Thanks for reading and best wishes in your endeavors to keep your home safe and secure! If there are any additional tips, concerns or personal stories, share them in the comments!